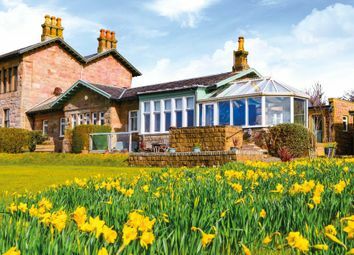 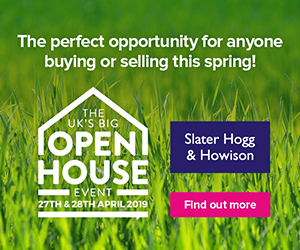 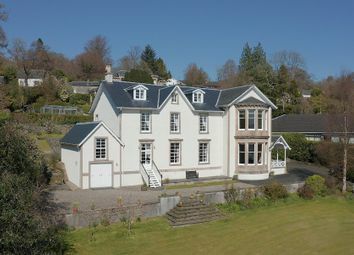 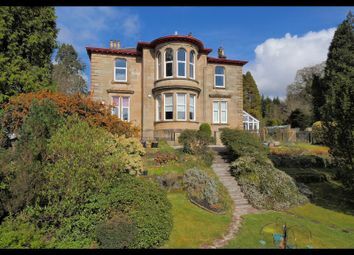 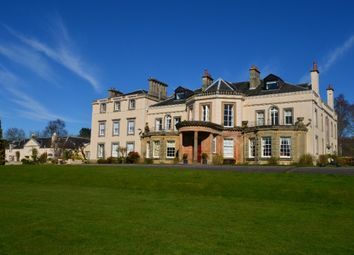 43 Lomond Street is magnificent traditional stone built detached villa full of original features located within one of the finest addresses on the East side of Helensburgh. 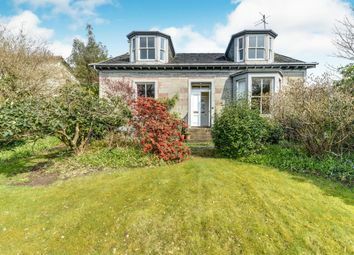 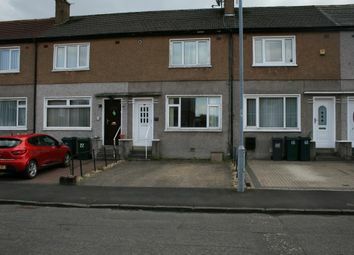 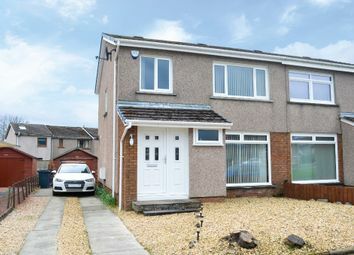 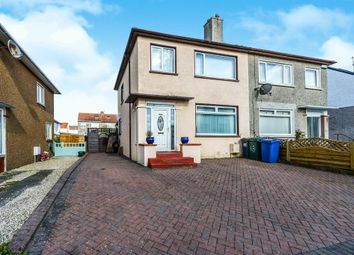 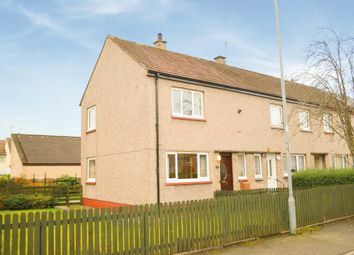 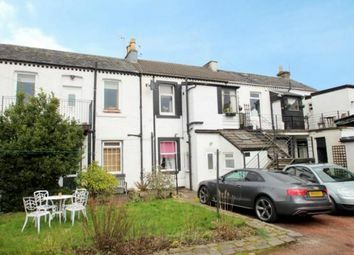 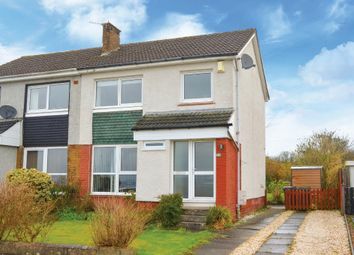 13 Dennistoun Crescent is a substantial extended three bedroom John Lawrence semi-detached villa located in a fantastic position. 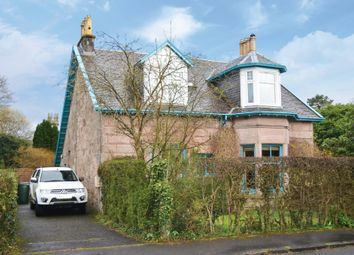 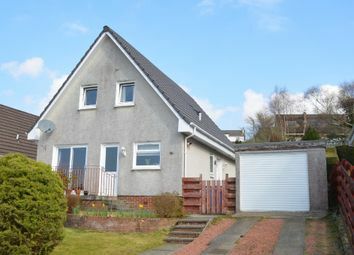 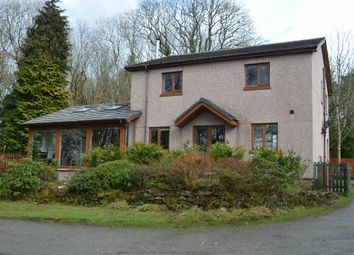 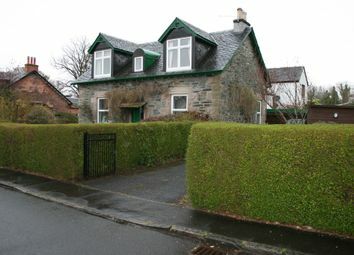 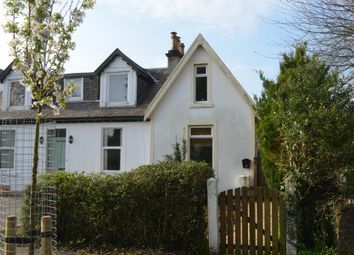 Oakbank Upper is an utterly charming two bedroom upper conversion located in the conservation village of Rhu. 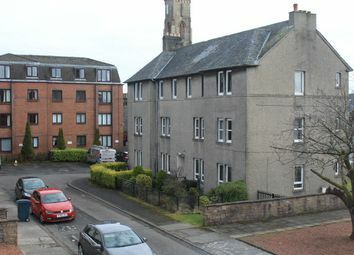 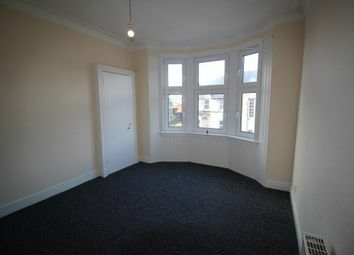 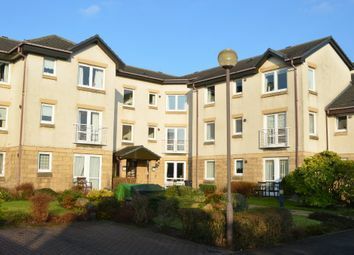 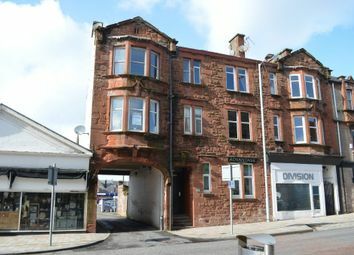 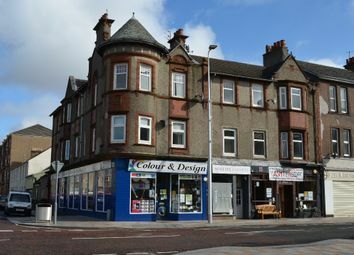 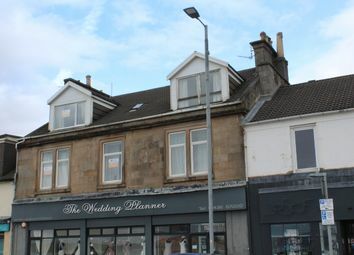 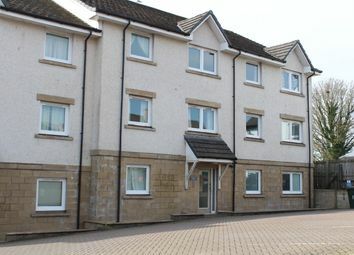 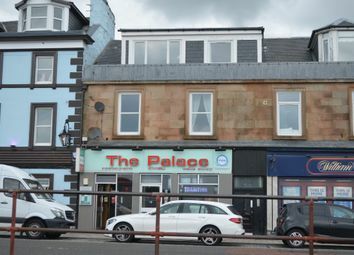 Located in a very convenient part of town, only a short walk from a wide selection of amenities, this Second Floor Tenement Flat is within an attractive traditional sandstone building with views over a small park. 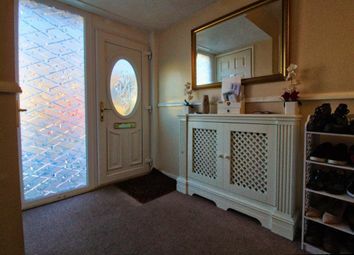 Part-Ex Offered. 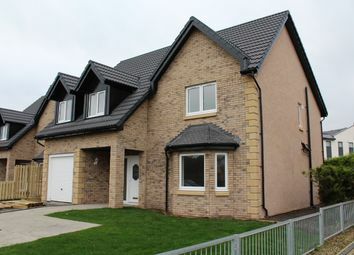 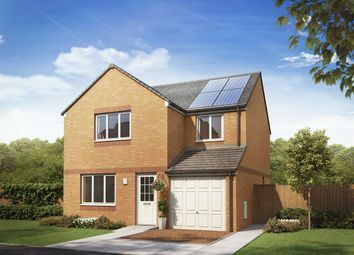 The Leith is a spacious 4 bedroom family home has the high quality design and finishes expected from a brand new Persimmon home - spacious living spaces, well equipped kitchen and family sized bedrooms.